A new report claims Google is working on three new hardware projects, including an Android-powered console, smartwatch and—please, no—a Nexus Q replacement. According to sources speaking with the Wall Street Journal, Google expects to ship one of the new devices by fall, though it's unclear which one will be first up on the manufacturing line. With so many others rumored to enter the smartwatch market, our money is going into the wearable tech pile. Google will be in charge of designing and marketing all three products itself instead of relying on outside help. In the past, the company has typically provided services while third-party manufacturers dream up hardware. Not this time. This is a Google-only venture. Of the three projects being worked on, Google's alleged streaming media device will surely be under the most scrutiny if it does surface in the future, especially following the calamitous Nexus Q disaster of 2012. WSJ's report claims Google's console initiative is being sparked by a rumor that Apple will add gaming to a future Apple TV model; the company has already added remote control support in iOS 7. Other competition, such as the Ouya, has popped up this year, but Google is reportedly unbothered by that device. Having no pre-existing userbase, Ouya isn't much of a threat to Google's established presence all over the Internet and across the world. But Apple, of course, is a different story. When one of the projects does hit later this year, it'll coincide with the next version of Android—Key Lime Pie—which the WSJ says is wrapping up development. "Among other things, the software will be better tailored to the lower-cost smartphones prevalent in developing countries with the aim of firming up Android's market-share dominance globally," sources claim. Google's intentions come as Apple reportedly ramps up production on a cheaper iPhone model, which is also being specifically aimed at emerging markets. Additionally, KLP will be built with the intention that manufacturers such as Samsung can use it in devices other than smartphones and tablets; the WSJ's sources mention appliances and wearable devices. The three projects are part of Google's attempt to grow Android's presence, which is becoming increasingly popular around the world. Entering new product markets will cater to different consumers, while also keeping other Android fans inside of Google's ecosystem. It'll also put pressure on competing companies—Apple is expected to introduce its own smartwatch later this year. Perhaps the the most interesting tidbit of WSJ's report is the mention of HP, who is allegedly working on a laptop that will run the next version of Android. An Android laptop would apparently be designed to compete directly with a Windows device; the laptop will be an actual laptop, keyboard and all, and not part of Android tablets that can physically connect to a keyboard. It will also seemingly be separate from Google's chromebook initiative. 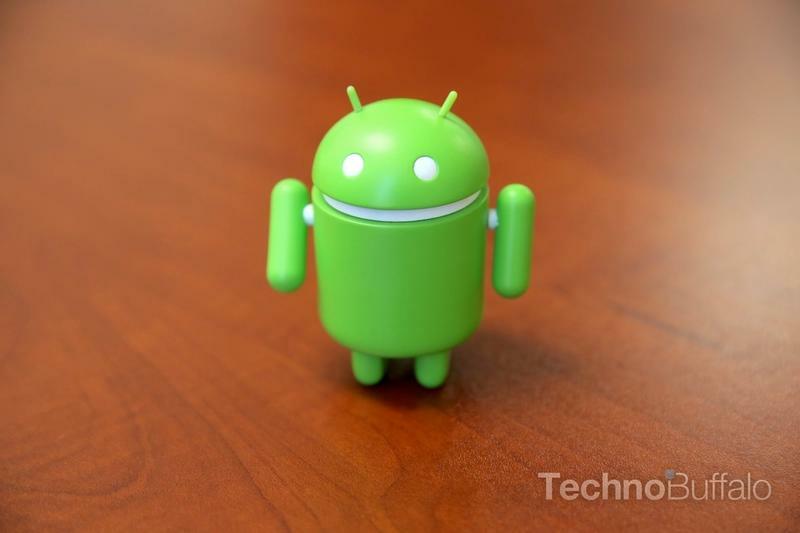 Plenty of information to mull over, and exciting times for Android fans. Google is already working to bring its Glass technology to consumers, but the existence of a smartwatch, console and new streaming device is more immediately familiar. The next version of Android is being pegged for a fall release, so we'll see what Google has in store in a few months' time.